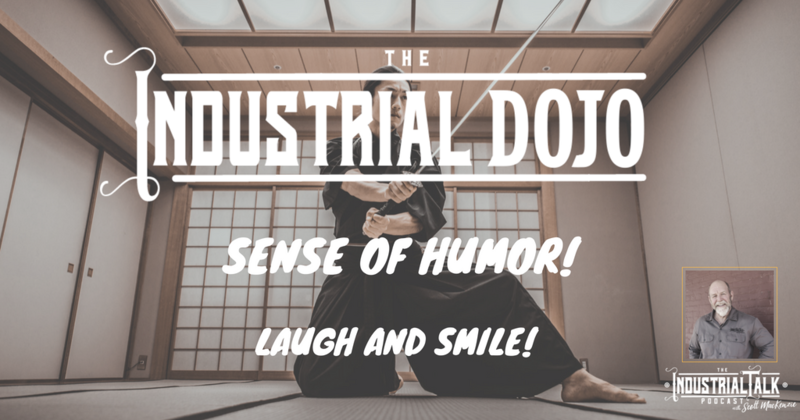 Industrial Leadership Dojo – Laugh, Smile and Have Fun! LIFE IS TOO SHORT! That is an undeniable fact of life. If this is true, than why are we allowing the pressures of life and are job to “strip” us of Laughter, Smiling and Fun? 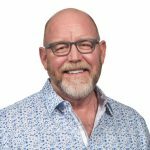 As Industrial Leaders, recognize that we can't take ourselves or the situation too seriously. We must poses a Sense of Humor and laugh, smile and have fun! Fight to hold on to a Sense of Humor.